BEGINNING THIS WEEK, YOU CAN SEE MORE REASONS WHY DIRECTV IS THE UNDISPUTED LEADER IN SPORTS – FOR FREE! 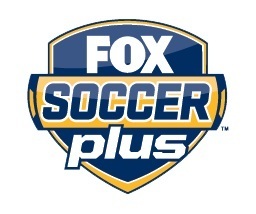 FOX Soccer Plus also brings you premium rugby from the Heineken Cup, Aviva Premiership, RaboDirect PRO 12 League, Amlin Challenge Cup and more. From 10/29 – 11/5, a free preview of NBA LEAGUE PASS on channels 751-768 will give you a courtside seat to the most LIVE NBA action. Get up to 40 out-of-market games a week, including 99% of the games available in spectacular HD! 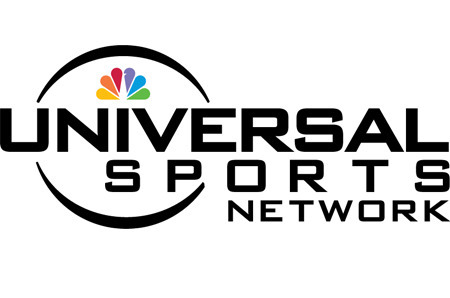 From 10/30 – 11/20, DIRECTV customers can catch a free preview of Universal Sports Network on channel 625 and watch incredible winter sports programming and a countdown to the Sochi Olympic Games.